This tax strategy applies to the UK companies listed under point 5 in the attachment which are part of the wider corporate group wholly owned by the Japanese ultimate parent company, Toyota Motor Corporation. 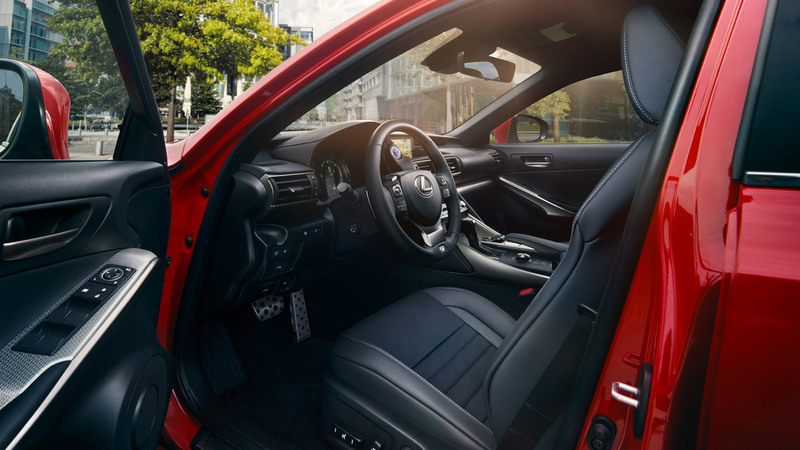 These UK Companies are involved in automotive vehicle and parts production and sales operations as well as consumer financing operations in the UK region, with Lexus UK being part of Toyota (GB) PLC. This tax strategy complies with the statutory obligations of section 161 and paragraph 19(2) of Schedule 19 of Finance Act 2016 which requires large groups to publish their UK tax strategy, and will be annually reviewed for necessary adjustments.